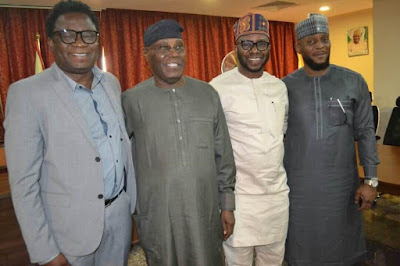 Former Vice President Atiku Abubakar must be important. Recall yesterday he was in Ado Ekiti in preparation or his 2019 Presidential race. 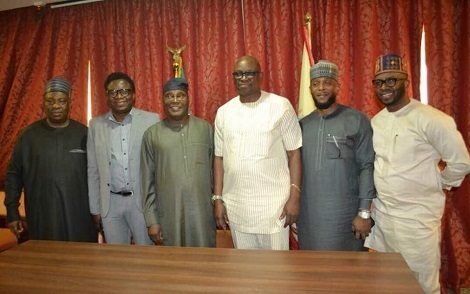 Well the Fayose brothers made themselves available to be in the State as PDP party members and some government officials all turned out to welcome the politician. 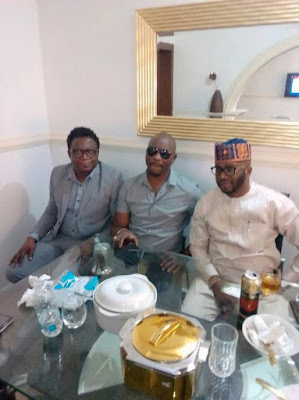 And amazingly, Jones Fayose (one of the governor's brothers) also reportedly flew in from Canada to come say hi to Atiku. 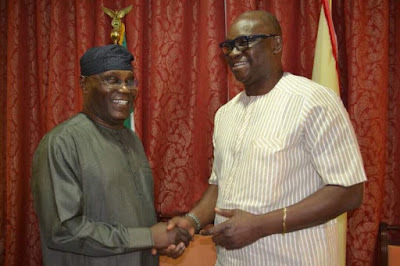 Remember Atiku would be contesting in the 2019 presidential race and so is amiable Governor, Fayose. Who bears PDP's umbrella in 2019? That remains a question on many lips! » A must read--Very important topic.